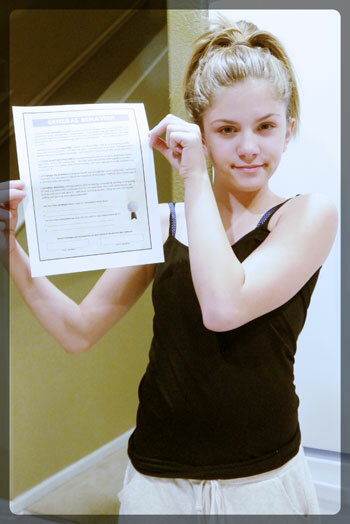 Printable Parenting Tools- Child Contracts, Behavior Charts, and More! 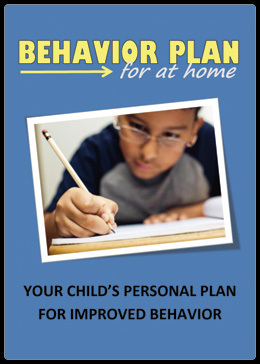 Are you searching for solutions to your child&apos;s difficult behavior? Would you like to become a more effective and connected parent? 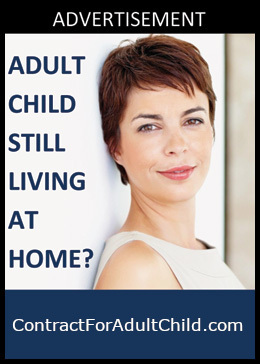 Could your parent-child relationship use a little improvement? If you answered "yes" to any of the above questions then you are in luck! Our downloadable Parenting Tools Package is designed to help you achieve all three of these crucial parenting goals! 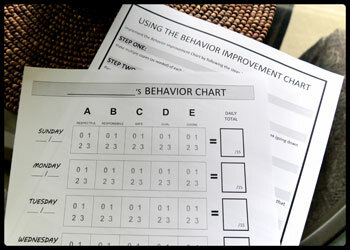 Behavior management doesn&apos;t have to be a full-time job! With the right tools and a fair share of determination you can minimize arguments, re-establish the authority you once had, and get back to enjoying your role as a parent! Don’t you deserve it? We think you do! 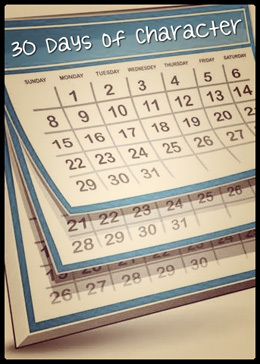 Establish firm limits and clear expectations! 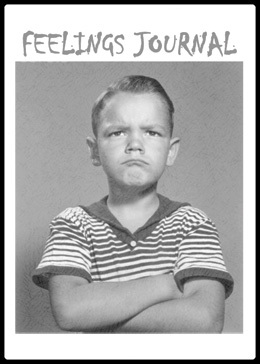 Provide discipline that is consistent and fair! Develop and maintain a closer parent-child relationship! 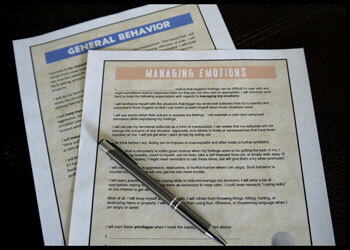 We offer parents an exclusive set of printable parenting tools that are affordable, effective, and easy to use. These tools are all bundled into one convenient package that is easily accessed and ready to be used once your purchase is made. With 19+ parenting tools and over 120 pages of content, you’re sure to find just what you need to accomplish your parenting goals! What parenting tools are offered on this site? Each thumbnail below represents just 1 of the 10 parenting downloads that make up the complete Parenting Tools Package. You get ALL 10 of these downloads with your one-time purchase! Keep in mind, too, that some of these downloads contain multiple parenting tools within that particular download. Click on each thumbnail to learn more. 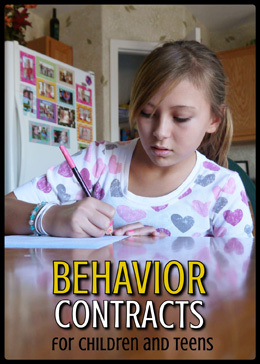 The full package of downloadable parenting tools we offer here at Behavior-Contracts.com! That&apos;s right! 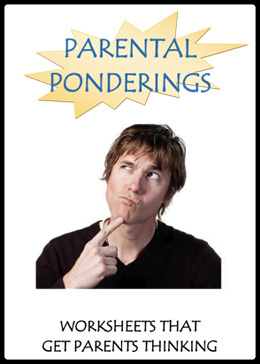 You get unlimited access to ALL OF THESE parenting tools for just $24.95! You’d be hard-pressed to find a better deal anywhere on the internet! Order now and get instant access to this incredible collection! No need to break the bank with this purchase! 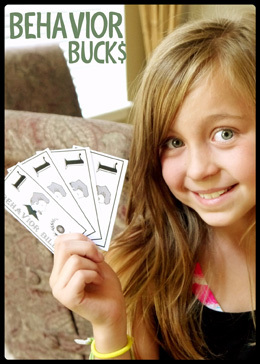 The cost of each parenting tool averages less than $2.50 each! Although the individual cost of each download averages less than $2.50, the value you receive is immeasurable. You can&apos;t put a price on better behavior! If you have a computer and a printer then you have everything you need to get started! 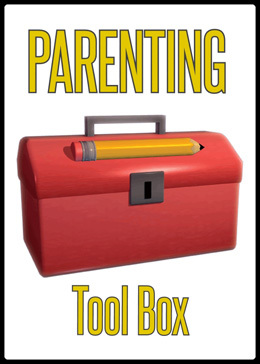 With 19+ parenting tools to choose from, you&apos;re sure to find just what you need to "get the job done." You won’t find these tools anywhere else on the web. We created them and nobody else offers them! 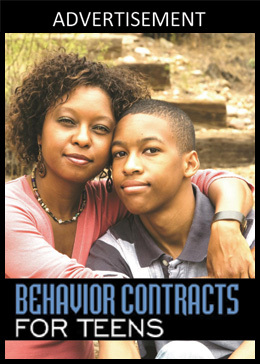 Our behavior contracts and other downloadable parenting tools are effective with both children AND teens. 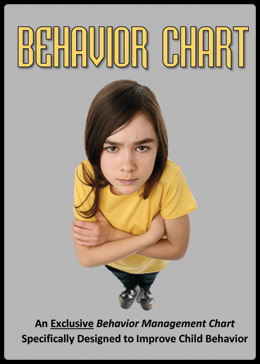 If you have a child between the ages of 5 and 18 that could benefit from the use of a behavior contract, a behavior chart, a token economy, or any of the other tools we offer in our Parenting Tools Package then consider giving us a try...we&apos;d love to help! Ready to give it a try? Our parenting tools are available immediately after purchase so there&apos;s no need to wait. 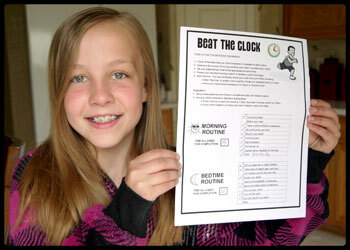 A few simple steps and you&apos;ll be on your way to a more rewarding parenting experience! 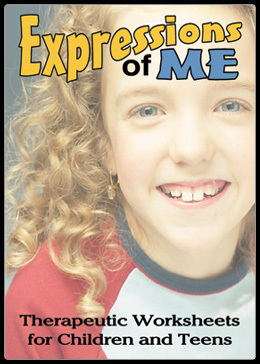 For only $24.95, you will gain unlimited access to ALL of the parenting downloads offered on this site plus you&apos;ll receive unlimited access to our exclusive Create a Contract system, where you can create your own customized behavior contracts for your child then print them off for immediate use! Shortly after you have made your purchase, you will be emailed an Order Confirmation containing your User ID and Password information. You can then login to our site using this information. 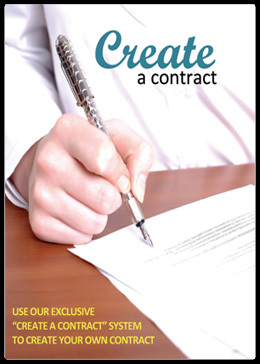 Once you have logged in, you will have FULL access to ALL of the content, including the "Create a Contract"" system. It&apos;s that simple!